Confirmed at Comic-Con in San Diego. 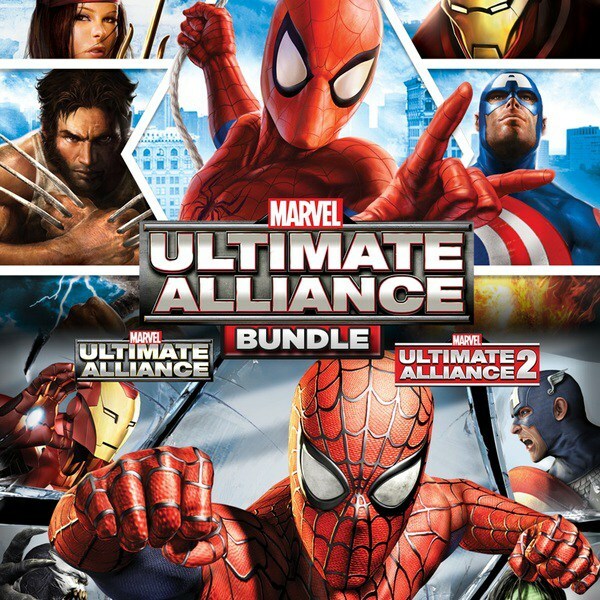 Marvel: Ultimate Alliance and Marvel: Ultimate Alliance 2 will launch digitally for PlayStation 4, Xbox One, and PC this Tuesday, July 26, Marvel announced during its gaming panel at Comic-Con in San Diego. They’ll cost $39.99 each or $59.99 together. The games will feature improved peformance, and some UI and graphics enhancements. The current-gen re-releases first leaked via a rating in Taiwan, and PlayStation 4 trophies for Marvel: Ultimate Alliance 2 have also surfaced.